This is Andrea. She was a bike class student of mine in March, 2018. 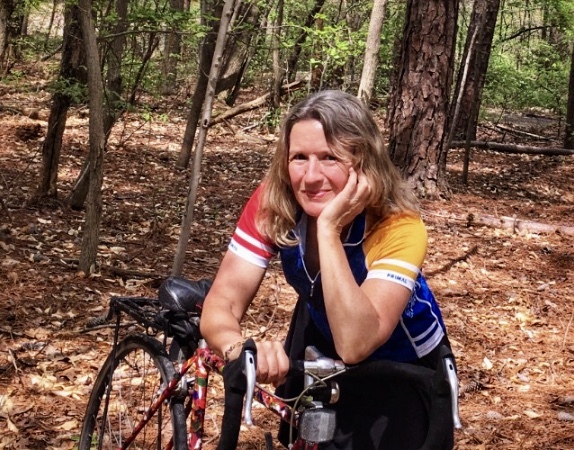 Her goal was to one day be able to commute to work by bike to State Farm’s global headquarters on the other side of a creek. That will now be possible as a bridge has been built and officially opened yesterday! Change is slow and imperfect but it is happening. We are building bridges to the future.